inspired lens photography: I have been featured!! I have been featured at Handmade Showcase for their back to school week!! Stop by and check out all of her fun handpicked items! 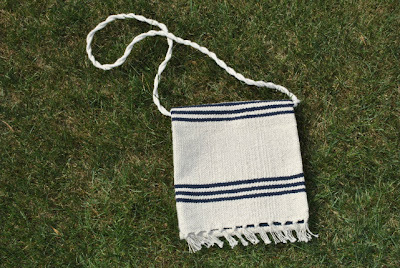 Plus, don't forget I've also added a cute clutch to the Rug Bag line, seen below! Rug bag--too cute! and congrats on the feature! I am stopping by from BSN. Thanks for your lovely comment on my blog," Making Your Home Sing". Please stop by and follow me. I love the style and content of your blog. Can identify with your "About Me" section. Am now following you. i like those... also congrats. Congrats on the feature. That is a cool bag! Love the texture.